Lovely tended vineyards, & improbably vast skies.  It is beloved by painters because the quality of Light has been compared to the south of France. 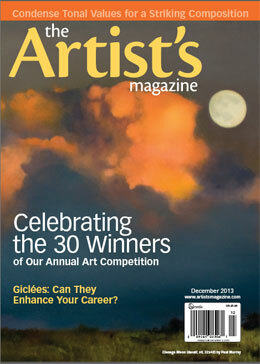 Artists of all mediums have long sought out its authenticity and have made it an Artists’ Colony for over 100 years. Taos offers an incredibly rich variety of subject matter, including the Mighty Rio Grande River; Intimate gardens; Ancient Missions; Native Taos Pueblo; Patchwork fields of hay and corn; Adobe architecture; & improbably vast skies. Come join us for a luminous week outdoors painting in this very special place under the enthusiastic guidance of an award winning Plein Air Painter: Paul Murray. 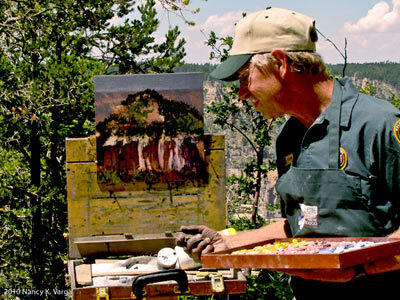 Each day after breakfast we will travel to a spectacular site to paint. 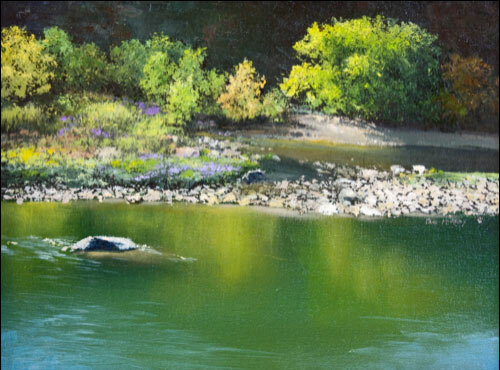 Paul will start with a demonstration, followed by individual assistance the rest of the day as you paint the scene. He is a master at helping you grow beyond wherever your skill level currently is now. He will skillfully guide you thru the essentials of capturing a scene quickly by establishing the values at the very beginning; seeing compositions amidst complexity; color theory; and much more. The days’ schedule will vary according to the weather as well as individual inclinations. For example, we may break in the middle of the day and gather again around 5 for a sunset scene. 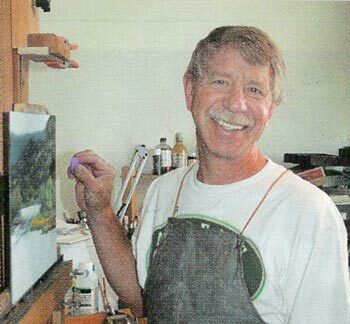 There will also be evening critiques and a lecture on how to utilize your photographs to finish a painting. This is a very full week of Painting, Learning, Nature immersion, and Camaraderie. * Levels: All levels of painters are welcome. We find that this works very well since the class is small, and the teacher's personalized attention focuses on assisting each participant to grow beyond the level of confidence and expertise they find themselves in at the moment. However, we do insist that each participant be familiar with their equipment, able to set up on their own, and most important, be enthusiastic about spending great time painting. Feel free to Call us for more Information about this workshop. We love to chat about our classes! Lodging will be at THE KACHINA LODGE. Please plan to arrive Sunday in time for the 6 PM meet-and-greet. When you make your reservations, be sure and let them know you are with THE TAOS ART SCHOOL which enables you to take advantage of the group rate we have set up for you. ($79.99/night) Note that a full breakfast is included with your room. 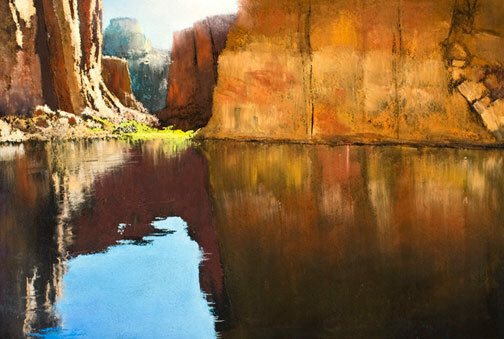 If you are staying somewhere else, please plan to attend the Sunday meet-and-greet at the Kachina Lodge, where you will meet the class and teacher and become familiar with the necessarily erratic schedule of Plein Air Painters - who are true Light Chasers ! 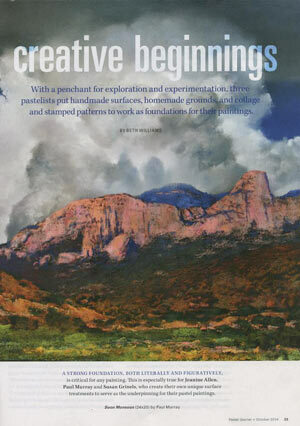 There is a small Art Supply Store in Taos: TAOS ART SUPPLY. You can call ahead to order any supplies you do not wish to travel with. 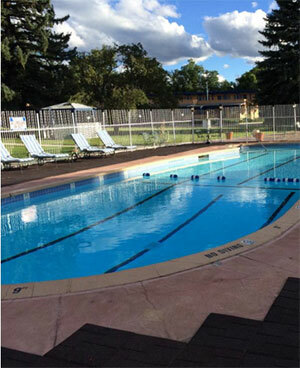 208 Ranchitos Rd, Taos, NM (575) 770-4824 The school has a few easels available for rental which must be arranged for ahead of time. Albert Einstein said “The mysterious is the most wonderful thing we can experience. It is the basis for all art and science.” The technology which science has created has made us prosperous and comfortable — and we hold it in high regard. But we should not elevate science at the expense of art; there is a great part of our life which can't be put into any formula. My goal as an artist is to explore these enigmatic ideas and illuminate those things which make life rich and valuable. It is axiomatic that science is the domain of the mind and art comes from the heart. Our mind by itself cannot tell us if something is right or wrong, true or false or if what we have done is worthwhile — unless our heart agrees. 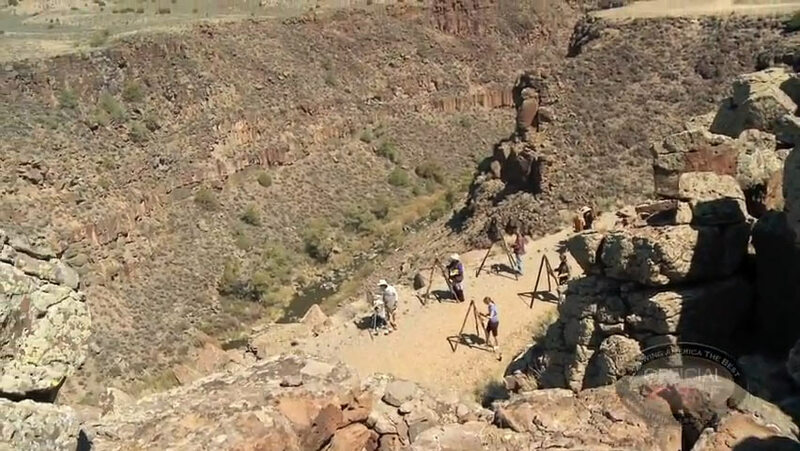 Paul Murray teaching a class on a spectacular site above the Rio Grande river. This was featured in a recent Discover Channel TV special where the Taos Art School was voted Best Art Experience in New Mexico. 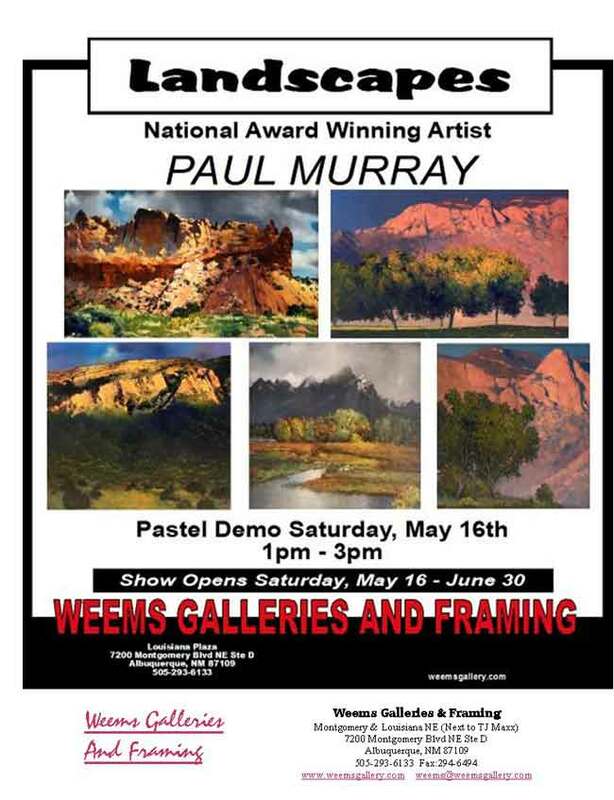 Paul Murray Pastel Demo at Weems Galleries & Framing in Albuquerque, NM, starting at 1PM, Saturday, May 16, 2015. Place, Landscape, Honorable Mention, Landscape, 2006. 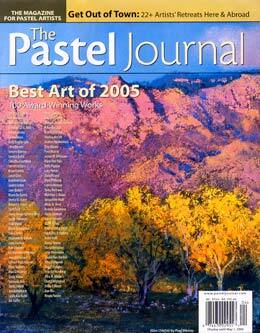 • Pastel Journal, Article on "Skies"
• International Artist Magazine Book, "How did They Paint That?" "To say an artist likes light is like saying a musician likes noise. But a musician is selective about the noise he or she picks in order to create music and that is what I try to do with Light as an artist. To me there is great emotional power in Light. It has the same qualities as music – it evokes emotions without using words." 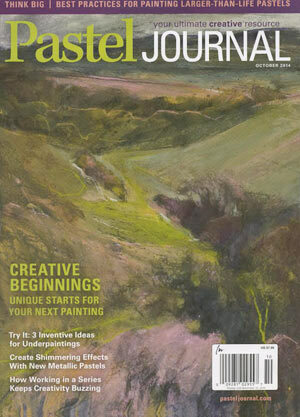 Music of Light - an article about Artist Paul Murray in the October 2007 Artist's Magazine.